Shortcake Style : Hello $18,000 Likes! Hey Sassy Girls, it's time to celebrate! 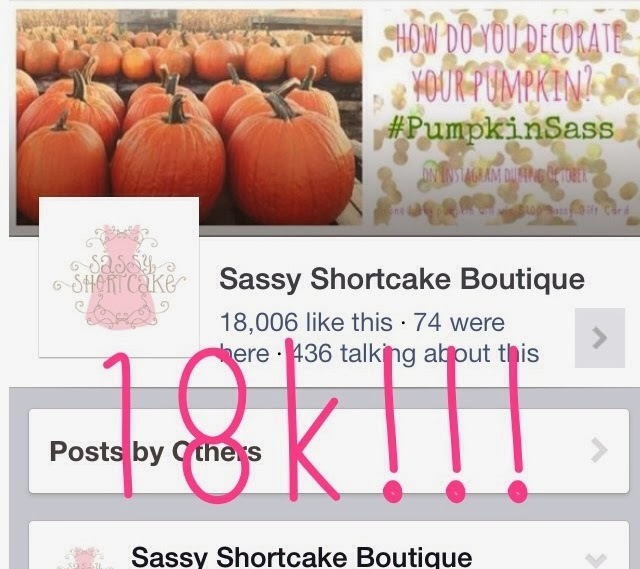 We now have over 18,000 likes on our Facebook page and we are beyond excited! We are so thankful for our loyal followers - we could not have done it without you! Check out our Facebook page to see how you can celebrate with us!